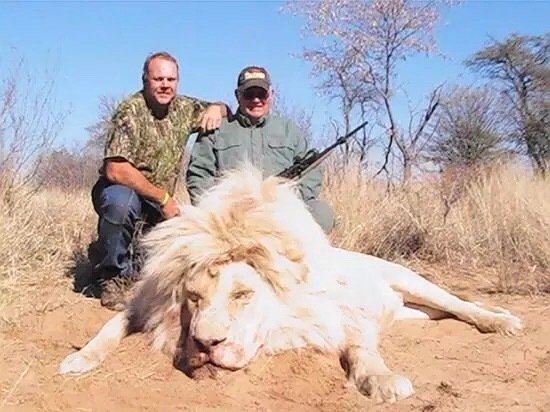 Got cash to shoot a lion in the wild, or to traffic a child from China? I hope i never meet you, i hope i’ve never met you. Without a doubt i wish you had never been born. Not the easiest words i’ve ever written. But some of the truest.